This is my next production, a melodic techno track. The inspiration came from a known redskins tinged song from pop music. 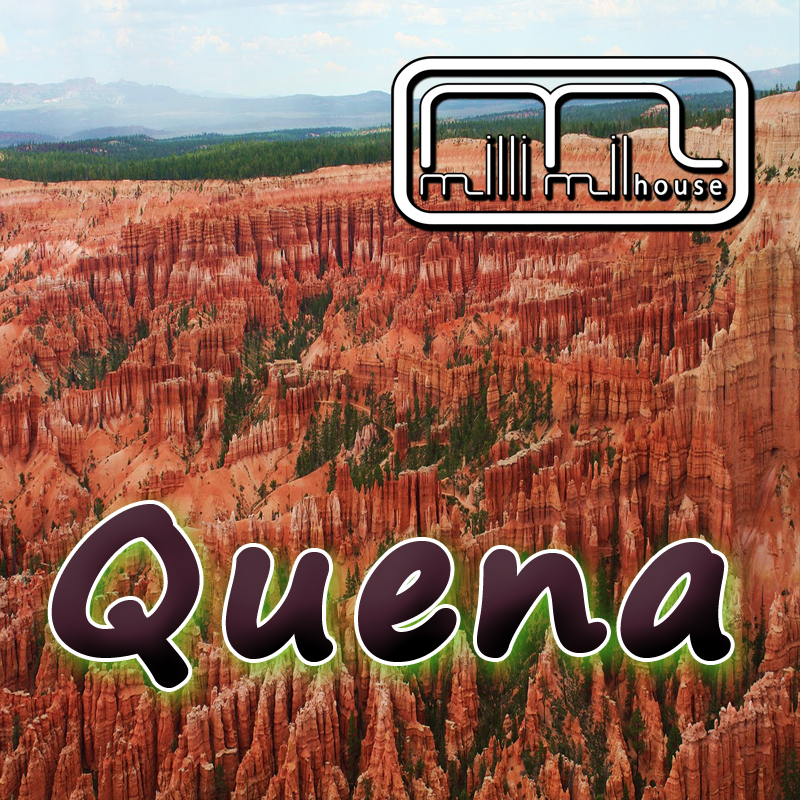 – An Indian flute called Quena plays my main melody and gave my track its name. 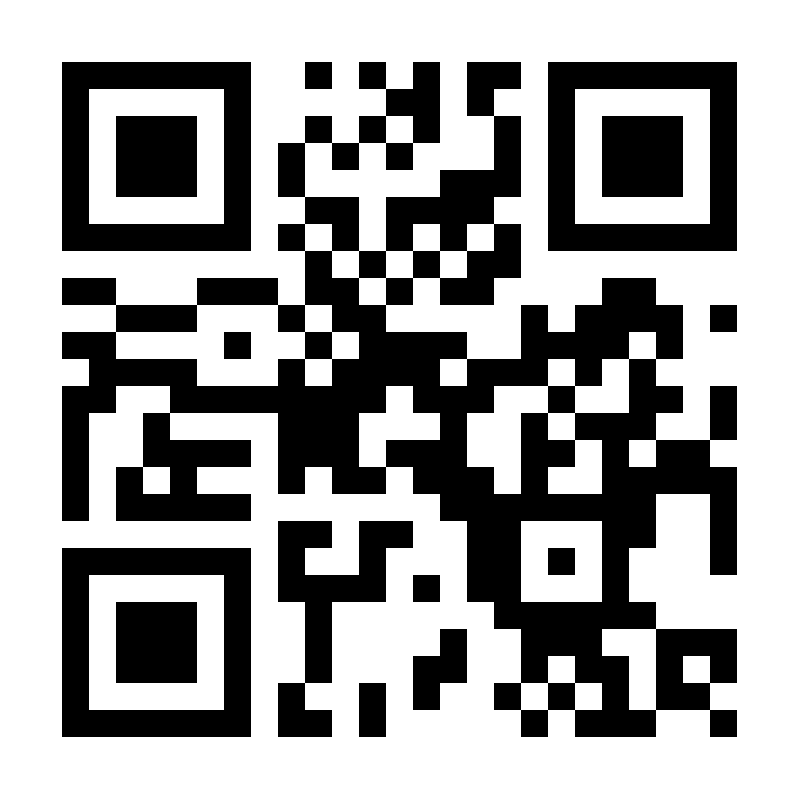 – Hey people, this track is FREE, it’s a gift for you. 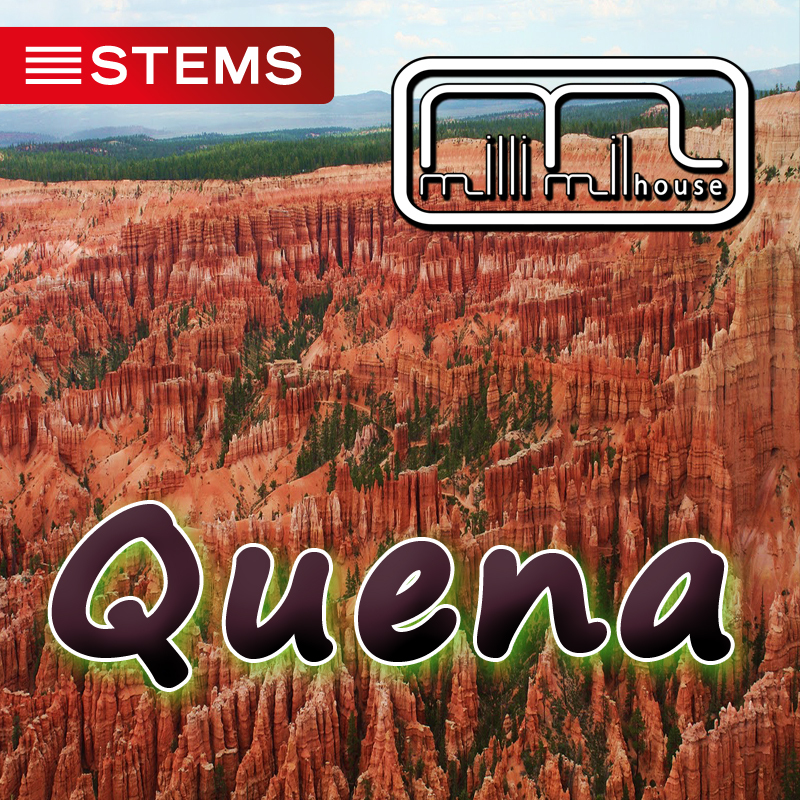 Quena has 125 bpm and a length of 5:38 min. – The key is Dm. This Track is also available in Format! Posted in News and tagged Flute, FREE, Melodic Techno, Quena, Techno.